If you don’t laugh you’ll cry, ey? That’s the stance this woman has taken at her single-hood. 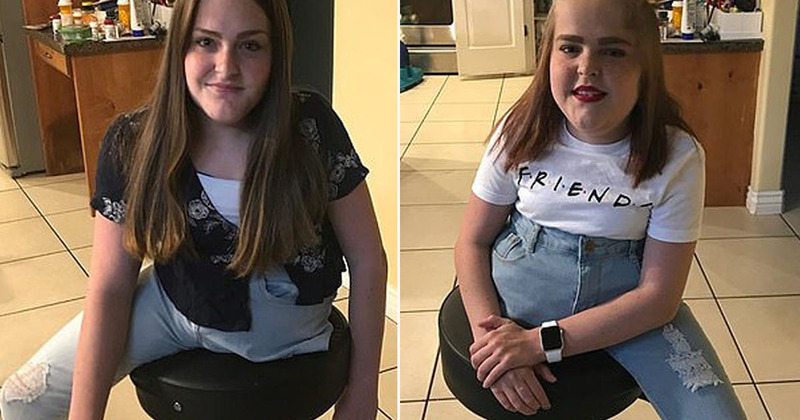 In the most beautifully self-deprecating way, Instagram user thirdwheelextravaganza has documented her life as the third wheel to her sister’s love bicycle. The anonymous woman has nailed the despondent apathy look which she pulls in each photo of her sister and new brother-in-law. The self-titled third wheel set up the Instagram with the mission of making people laugh. The whole point was to make people laugh, so mission accomplished. Her captions are always so deadpan to match her expression. Her bio on Instagram reads ‘Ah, love. It makes the world go round. Unless you’re me. Then you just lurk in the background of cute couples, but hey’. This woman’s whole act would be completely ruined if she got a boyfriend now.